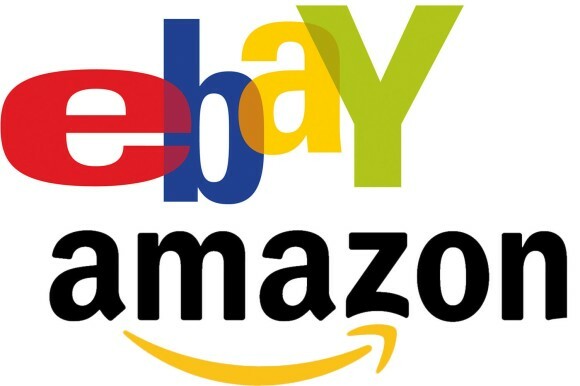 For new businesses finding their feet on-line we suggest starting with an open marketplace platform like Ebay or Amazon Marketplace. They get you used to running an on-line business; fulfilling orders, handling shipping, managing your costs and all the rest. They’re a good place to start because all these platforms drive large amounts of traffic via their search engines (without you having to pay for your own marketing) and the costs of running a shop on them is significantly lower than if you build your own website from scratch. If you are new to the business or if you’re shipping less than 5 orders per day then we strongly recommend you start here. Our clients find that once they reach 10-20 or more orders per day then the commission taken by open platforms start cutting into their operating profits. 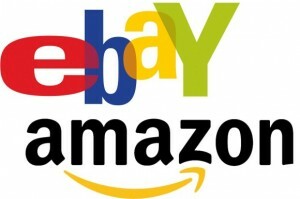 This is the point where we recommend moving to one of the open eCommerce platforms like BigCartel.com or BigCommerce.com. These platforms allow you to create “your own website” in a sense but without the need to host your own site or worry about any of the technology behind it. They are more restrictive than a full shop but they provide more autonomy and functionality than the open marketplace platforms and they can be integrated with a stand-alone site to give a bespoke feel to your customers. You will usually pay a small monthly fee for use of these platforms (plus commission) but they are very cost effective if you are shipping less than 100 orders per day. Once reaching more than 75-100 orders per day a lot of people find that the on-line shopping platforms start to become restrictive and lack the functionality to manage the business effectively. Often by this point you need greater flexibility over shipping, handling, stock, and suppliers/manufacturers. This is the point where we move our clients over to a dedicated e-commerce platform like PrestaShop or OpenCart which is hosted on a dedicated server. These shops require extensive development and management so costs are significantly higher than the first two methods although commission paid on each sale is much lower (only the payment gateway is taking commission on these platforms and with a healthy order book the rate of commission can be negotiated) so on a large enough scale the operating costs will be lower than the other platforms. A dedicated e-commerce solution gives you total control over your whole business, provides extensive reporting and sales management and can be customized with additional functionality like warehouse management and customer services management. 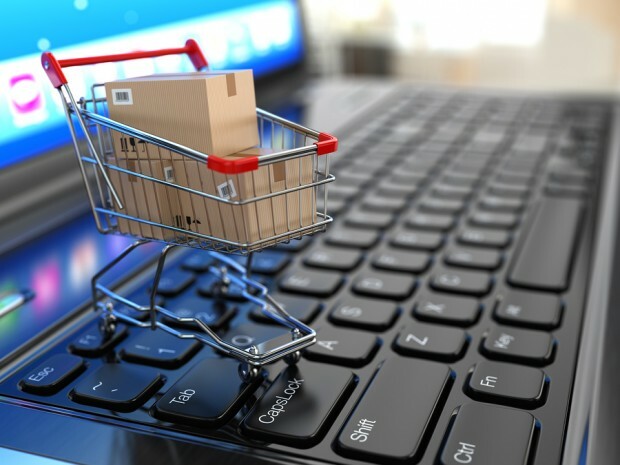 We offer both free impartial advice and full consultancy services so if you need help selecting an e-commerce solution then give us a call today.